what's inside a women's handbag?? 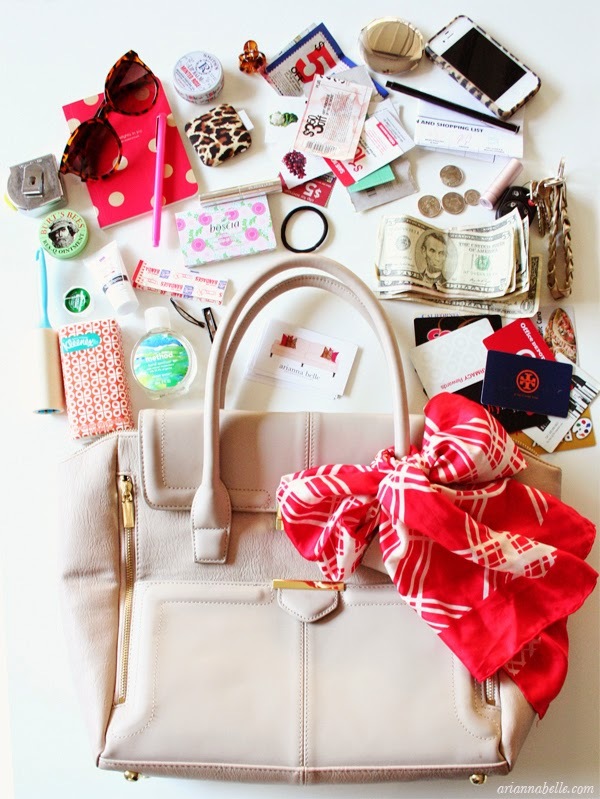 what do you carry in your bag??? ?